Obsessive-compulsive disorder is a relatively common psychological problem, whose symptoms can be seriously disabling to the sufferer. These symptoms can include excessive hand-washing or other cleaning rituals, repeated checking, extreme slowness and unwanted, repugnant intrusive thoughts. 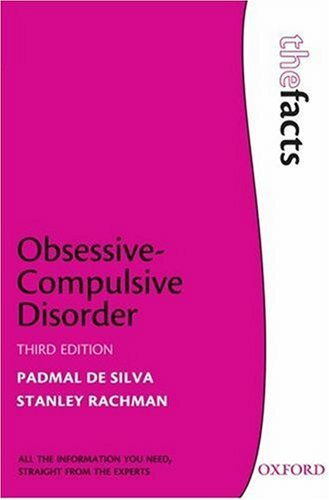 This book, written by two clinical psychologists with extensive clinical and research experience in this field, gives a lucid account of the nature of obsessive-compulsive problems. It is intended for sufferers and their families as well as general readers interested in finding out about the disorder.